Have you been arguing with your mate more often than usual in recent months? 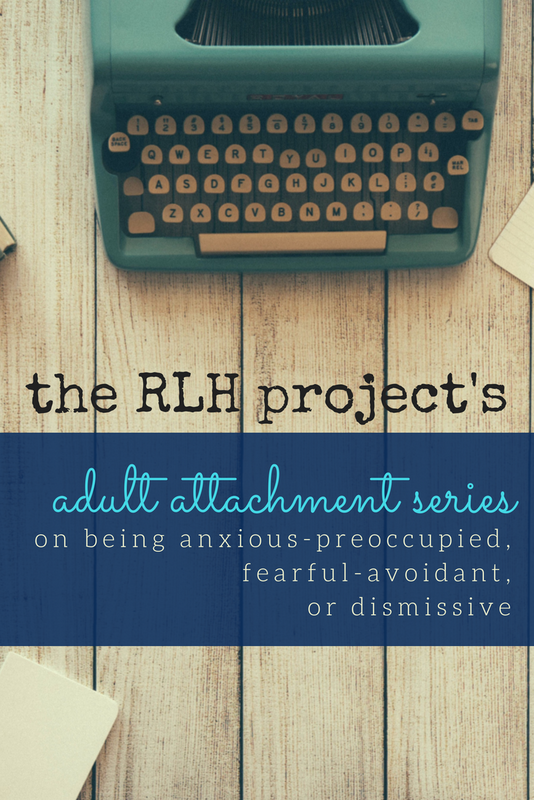 Have you been feeling overly defensive? Does it seem like your partner is frequently criticizing you? Well, I'm sorry to say this, but your relationship might be heading south. John Gottman, Ph.D., and his colleagues at the University of Washington, have studied the interaction patterns of more than 2,000 couples over the last 20 years and have made many claims about how relationships end. Below are Gottman's "four horsemen of the apocalypse," or four warning signs that your relationship may be ending. Criticism: Everyone complains about their mates. However, relationships become vulnerable to ending when that complaining turns into criticism. Criticism is different from complaining in that complaining tends to be specific (EX: You didn't call me this afternoon. ), while criticism is defined by more general comments that attack a person's personality (EX: You never call me. You're so unreliable!). In order to avoid criticism, you can learn to complain more effectively. First, focus on one specific behavior when you're complaining to your mate. Also, try not to overgeneralize the behavior being complained about to the person's personality. Lastly, avoid using absolutist language like "always" or "never" when describing human behavior. If criticism consumes your relationship, however, it may be time to end it. Defensiveness: Defensiveness is usually a response people have during conflict where they shift the blame to someone or something else, whine about what is being said to them, make excuses for their behaviors, or offer more complaints and criticism to their partners. Instead of becoming defensive, individuals in healthy relationships will accept a complaint from a partner and try to work towards a solution. You need to figure out a way to accept what your partner is saying, validate his/her feelings about the matter, and fully address the matter at hand. To avoid defensiveness, Gottman offers a few steps. First, when your mate is initiating conflict with you, try to be calm. Getting excited or angered won't help the situation. Second, listen to what your mate is saying. If you listen carefully, you'll probably be able to understand what your partner is actually upset about. Lastly, try to respond non-defensively. 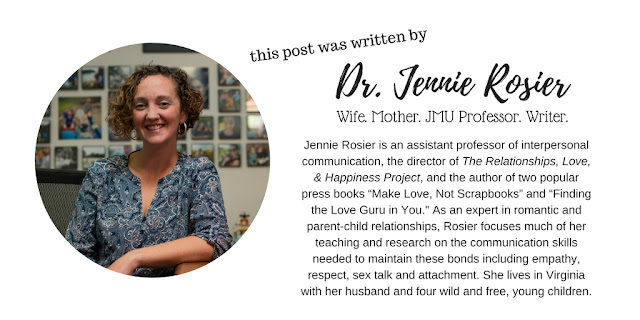 Gottman argues that "we need to ignore what's being said about us and learn to hear our partner's negativity as an attempt to underline how strongly she or he feels about the problem and what desperate measures are being employed to get us to pay attention." Contempt: Gottman defines contempt as "the intention to insult and psychologically abuse your partner" and as an "immediate decay of admiration." Contempt includes a multitude of behaviors like mocking, insults, gestures of disgust, eye rolling, name calling, and the like. How can you avoid contempt? Just don't do it. That's it. Stonewalling: Emotional distance, ignoring one another, being unresponsive in conversations, and giving someone the silent treatment are all examples of stonewalling. Stonewalling is a good sign of a troubled relationship. To avoid stonewalling your partner, engage in behaviors like eye contact, head nods, and physical gestures to show you're interested. If your partner is stonewalling you, you may want to begin talking about where your relationship is heading with him or her. Don't freak out if you've been experiencing one or more of these signs of the apocalypse with your partner. 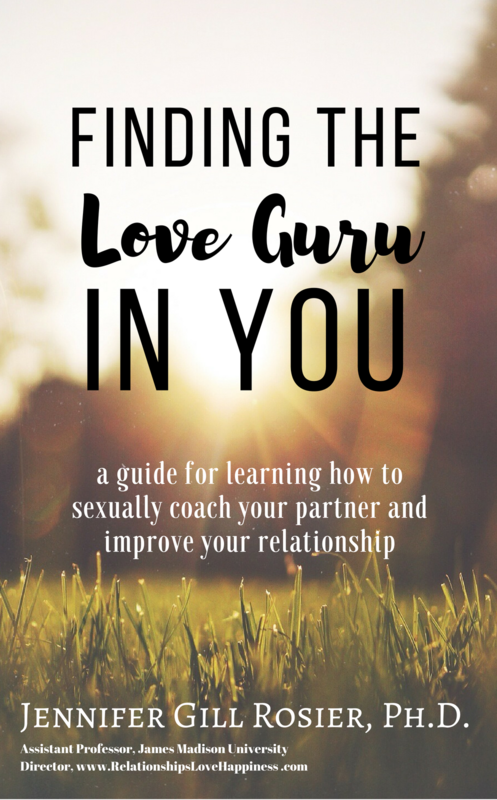 The future of your relationship is not necessarily dependent on the presence of these behaviors as much as it is dependent on the amount of effort that both of you are willing to put towards (1) stopping the use of these behaviors and (2) working on mending the damage that has already been done. 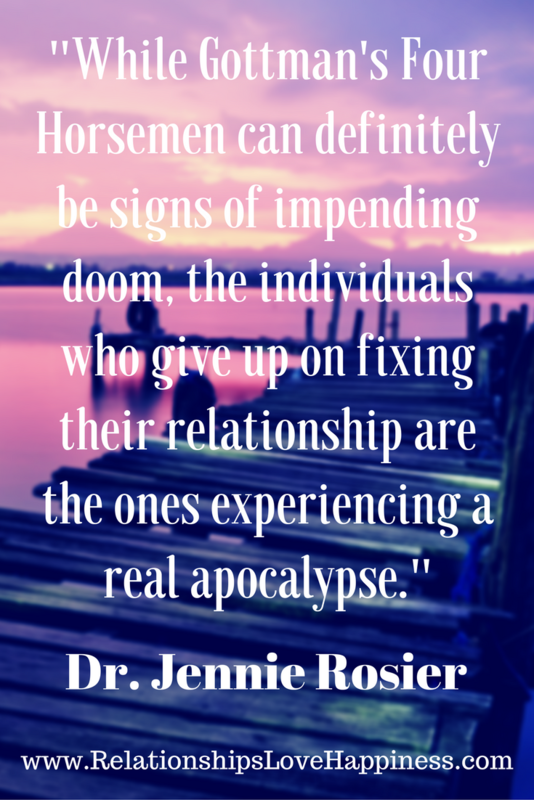 While Gottman's Four Horsemen can definitely be signs of impending doom, the individuals who give up on fixing their relationships are the real ones experiencing an apocalypse. 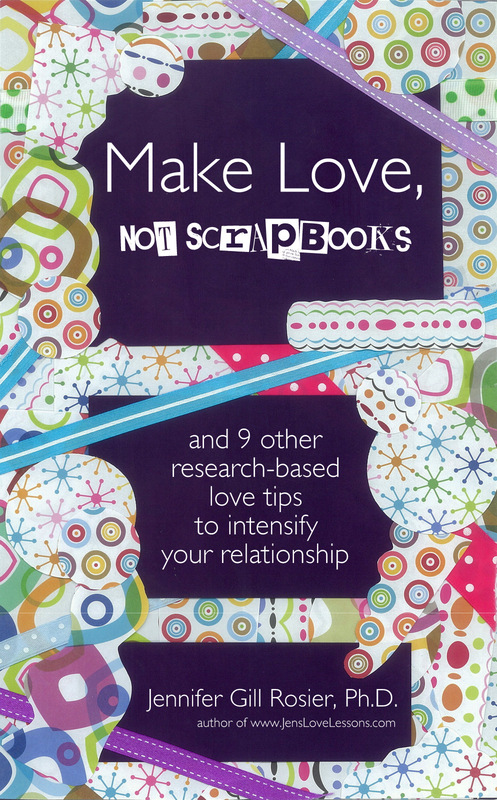 Gottman, J., & Silver, N. (1994). Why marriages succeed or fail: And how you can make yours last. New York: Simon & Schuster.